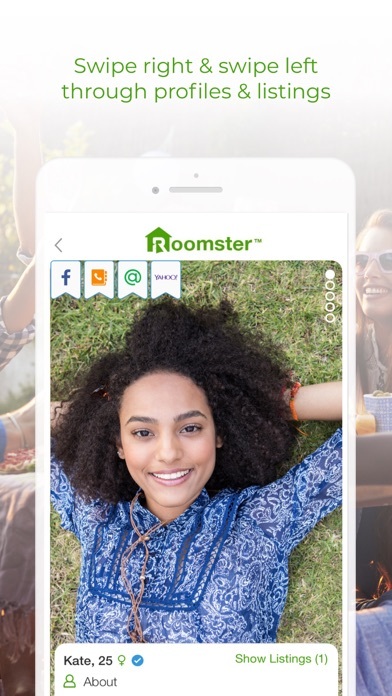 The interface is nice and easy to use, found the room to use Roomster. I love it so much! I found a lovely apartment with two sweet roommates. I couldn’t havve asked for anything more. Wonderful app! 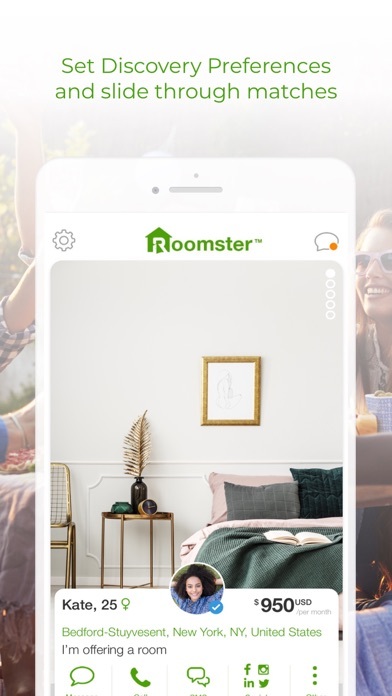 Roomster is a great app. 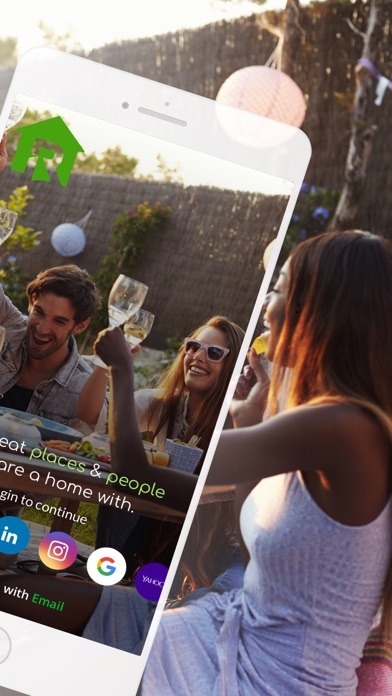 My friends and me enjoyed using it, community based applications highly beneficial for everyone. 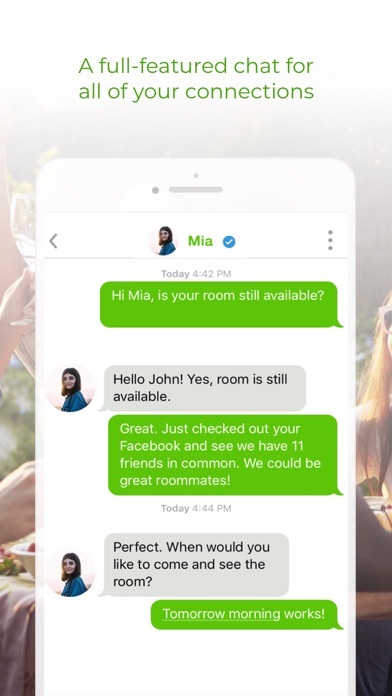 Roomster is great. It helped me find a motel room in a very easy and convenient, saves me a lot of time. 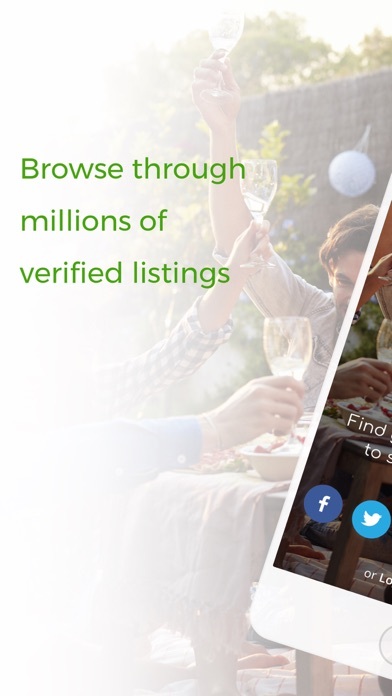 Although there are a few minor bugs but eager app will grow further and Roomster known more and vote 5 stars!